What happens when The Firm meets Anita Blake? You get the Halls of Power - our modern world, but twisted. Law, finance, the military, and politics are under the sway of long-lived vampires, werewolves, and the elven Alfar. Humans make the best of rule by “the Spooks”, and contend among themselves to affiliate with the powers-that-be, in order to avoid becoming their prey. Very loyal humans are rewarded with power over other women and men. Very lucky humans are selected to join the vampires. 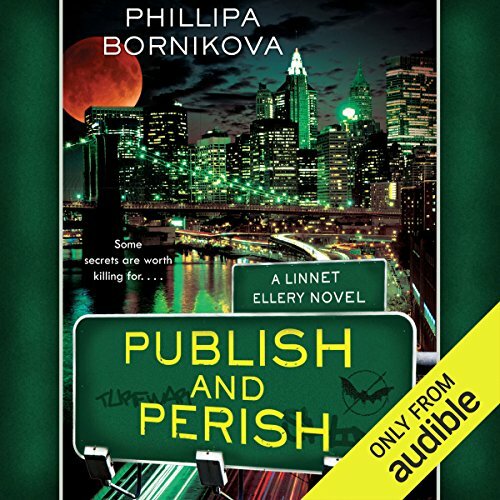 Linnet Ellery, a young attorney at a prestigious New York vampire law firm has proved she has extraordinary luck - and not just in the courtroom. She has walked unscathed through events that would kill a normal person.Linnet's elven ex-boyfriend is trapped in Fairyland, and Linnet will have to lead a raid into Fey to free him - alongside her boss, with whom she is falling in love. But a love affair between a vampire and a human is strictly forbidden, and any violation is punishable by death for both parties. 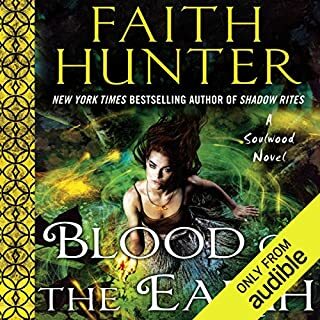 As events unfold, Linnet determines the source of her mysterious power, and is dismayed to discover that she is the most dangerous person in the world to her vampire and werewolf friends. 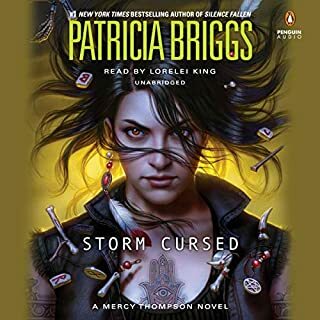 The more secrets and treachery she uncovers, the more Linnet realizes that a decision must be made: Can she be her true self, without sacrificing everyone she cares about? 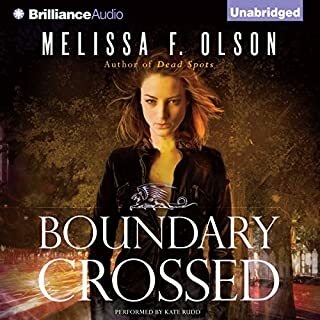 ©2018 Melinda Snodgrass (P)2018 Audible, Inc. This story is all over the place! Very incoherent and a bit perplexing. 4. Unnecessary deaths that hurt the story more than help. 5. This PREDATOR story falls out the sky. Seriously, this is some stuff you accidentally write into a story after a few jello shots. The whole idea around the PREDATOR just came across to me as dumb. Not even regular dumb, but Dumb and Dumbier type Dumb. It was just like surprise, now there are aliens among us too! If you liked the series before, then just be warned that this one is NOTHING like the others. I feel bad for the narrators when I score a book so low. It's not the voice over but the words they have to read 😔. Now if you're still reading, let me tell you about some of the other crazy-ness in the book. * What kind of lawyer signs a contract without being able to read it? A terrible one. * A the hospital, a nurse says she cant tell anything about the patient... but then the nurse commences to tell who paid for the patient's care and describes them down to their accents... what kind of unethical foolery is this? * Why is she pressuring a man with no feelings to visit his parents who will be distraught that he no longer loves them??? SMDH. * How is it that someone who researches a topic for 3 years doesn't know that "hunters" stink... especially when Linnet knew this just from reading a regular book... this is the worst damn researcher ever. * Why is Linnet telling people her super power? Her super power is to destroy them... then she has the nerve to wonder why they are trying to kill her. * And lastly, if one more person tells this chick how "Unique" or "strange" she is to them... I'm going to scream! She really isn't 🤣 She is saying and doing regular everyday things everytime its mentioned. I disliked this book immensely. I will read the next but it wont be at the top of my list. 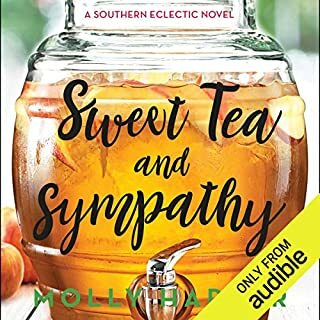 1 STAR - 🌟 Not Interesting or Bad story telling. Usually a book I had to force myself to finish. this series has been pretty good. from the first book it had lots of potential. second book kept things going well. the beginning of this book really good and interesting. midway point on, this book went in a totally unexpected direction. that's not a bad thing unless you remove any possibility of a satisfying conclusion of any love interest arcs for your main character by the end of the book. mind you, it's setup for another book, but I honestly at this point worry for what this future book will bring to us in it's pristine pages.